Hire a Private Jet to US Open Golf Championships. 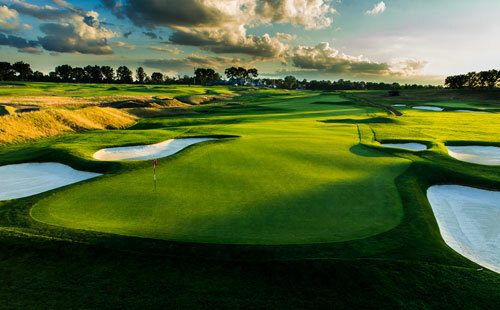 Every major golf championship has its memorable moments but the U.S. Open may be unsurpassed on the amazement meter. From Jack Nicklaus’ appearance in 44 straight U.S. Opens to Tiger Woods’ 15-stroke margin of victory at Pebble Beach in 2000, there is always something for fans to see at the second major tournament on the calendar every year. No matter where the toughest championship in golf is played, Paramount Business Jets can arrange a charter flight to get you to the course in style. Booking early has many advantages. 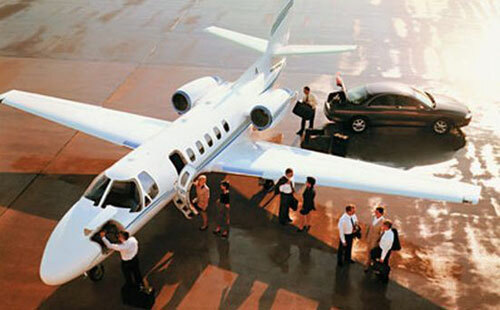 Enter a few details below to start planning your private jet flight to the US Open. It’s the second of the four majors, starting with the Masters, then the U.S. Open, the (British) Open and the PGA Championship – and considered the most difficult. It is run by the United States Golf Association and cup placement is well-thought out to make it difficult for golfers to get under par. 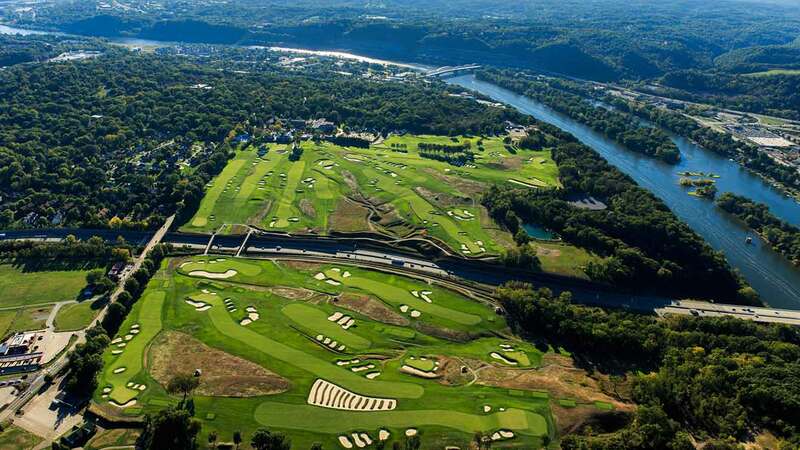 Every May, about 10,000 golfers compete in more than 100 local competitions around the country, trying to advance to the sectionals and get one step closer to playing with the biggest names in the sport. About 600 players advance to sectional qualifiers in which a grueling 36 holes are played in one day to test not only skill but endurance. Most years, sectional play determines about half of the 156-player field. The rest of the slots are taken by golfers automatically entered based on past wins or their position in the Official World Golf Ranking. The winner earns about $1.8 million, the same as the other majors. The U.S. Open has never been played in Florida, mostly because it’s just too hot there in June. However, there are rumors the 2028 U.S. Open may be played at The Players Club Sawgrass in Ponte Vedra Beach where Tiger Woods won his first U.S. Amateur Championship in 1994. Youngest winner: In 2015, Jordan Spieth, at age 21, became the youngest player ever to win both the Masters and the U.S. Open. He wasn’t, however, the youngest ever to win the U.S. Open. That was Johnny McDermott in 1911. He was 19. Oldest winner: Raymond Floyd was 43 when he shot 4-under at Shinnecock Hills in 1986. It has to be an honor and a frustration to be the runner-up to the winner. Phil Mickelson has been there six times, more than any other player. He was so close and yet so far in 1999, 2002, 2004, 2006, 2009 and 2013. Tiger, Tiger, Tiger. In 2000, he won his first U.S. Open by a record 15-strokes at Pebble Beach. Two years later, he took the lead in the first round at Bethpage and never lost it. But his most dramatic win was in 2008, when on the 18th green at Torrey Pines, he sank a 12-foot putt for a birdie, forcing a playoff – that he won -- the next day. It was only afterward that Woods found out he had been playing on a broken leg. In a rare show of goofing around on the greens, Lee Trevino, known as a jokester, pulled a rubber snake out of his bag and threw it toward Jack Nicklaus during an 18-hole playoff in 1971 at Merion Golf Club. Although Nicklaus laughed, he may have not thought it so funny in hindsight; Trevino went on to beat him by three strokes. Ben Hogan was down but definitely not out in 1950, when less than a year and a half after a near-fatal car accident, he competed at the U.S. Open at Merion Golf Club. He two-putted for par on the 72nd hole to force a playoff with Lloyd Mangrum and George Fazio, which he won. It was the second of his four U.S. Open victories. And, finally, the one record no one hopes to hold, the highest score on a single hole, was captured at Cherry Hills Country Club near Denver in 1938 by Ray Ainsley. After hitting the ball into a stream, he decided against a one-stroke penalty for taking it out of the water and dropping it on dry land. Instead, he played it where it laid – in the water. It was no easy task. He hit it – and at it -- over and over as the ball drifted down the stream. Finally, 19 strokes later, a soaking wet Ainsley hit the ball in the hole.